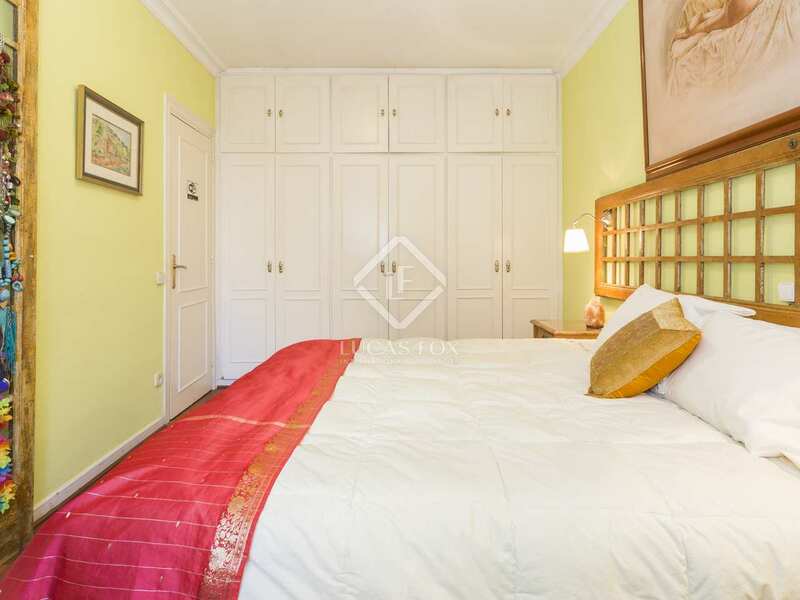 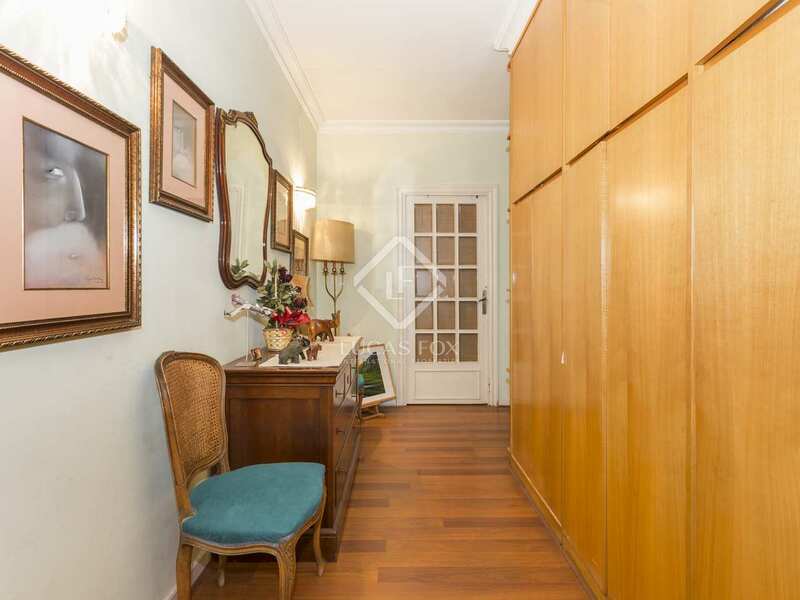 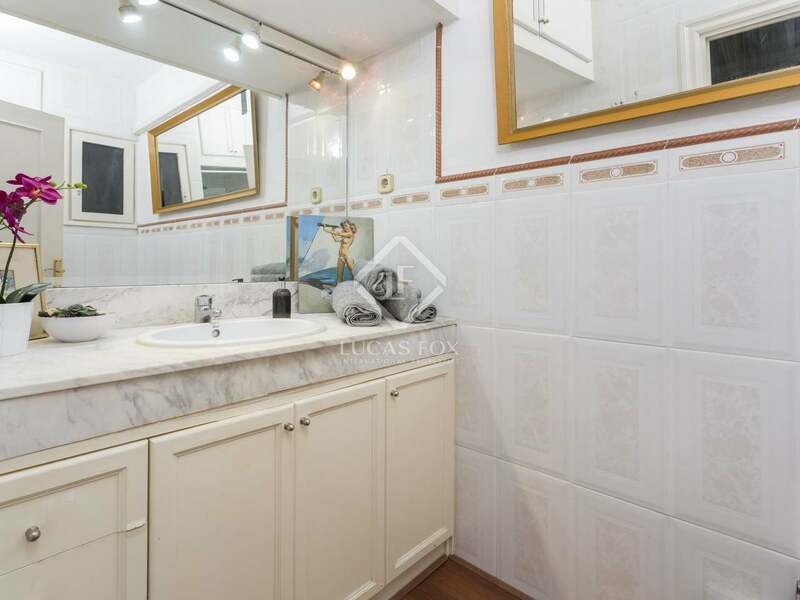 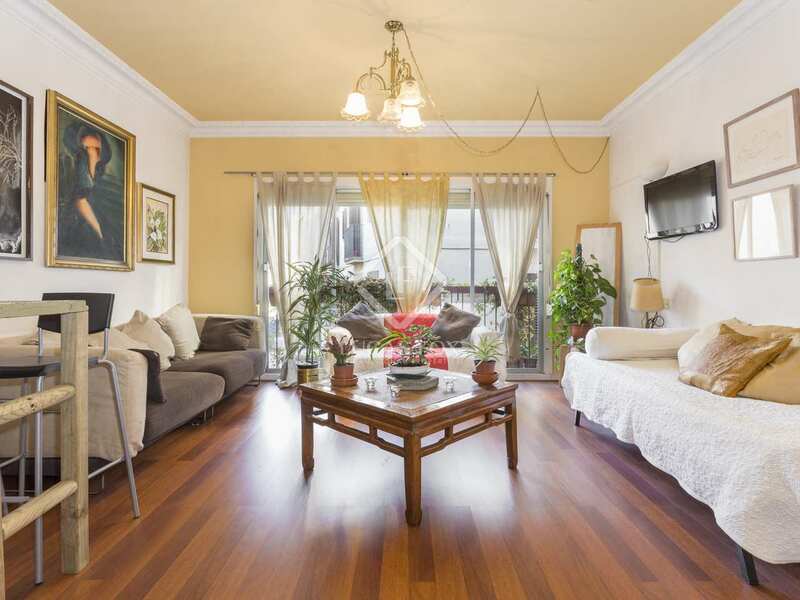 Property divided into a studio apartment and 2-bedroom apartment close to Plaza Medinaceli. 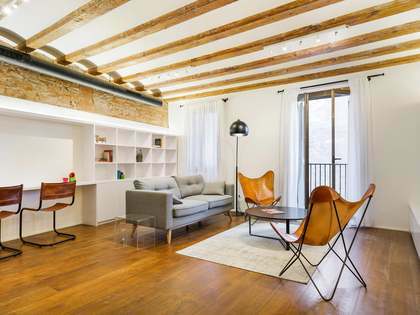 Property located on Calle Nou de Sant Francesc in the heart of the Gothic Quarter close Soho house, Plaza Medinaceli and the beach. 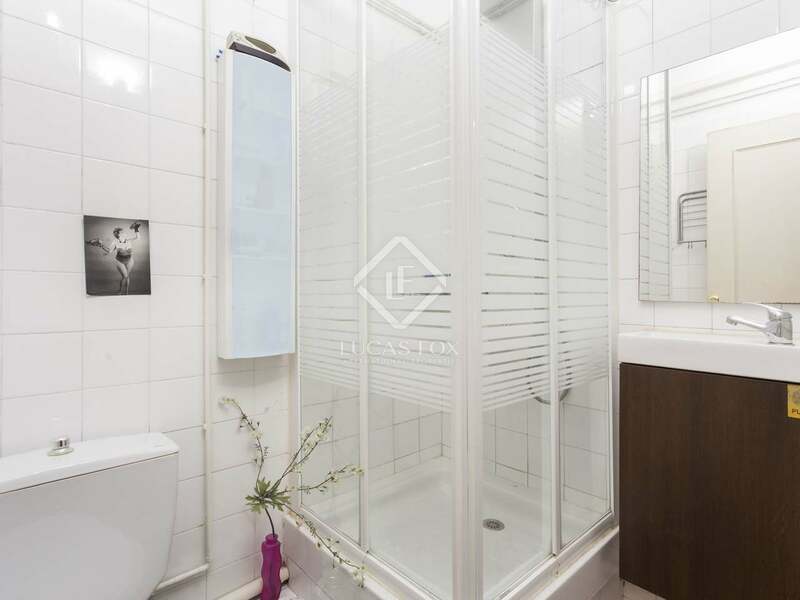 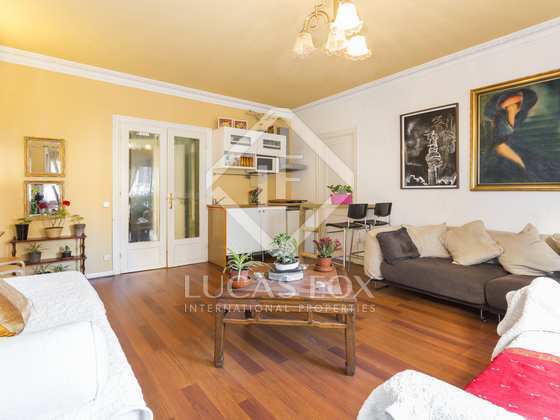 Measuring a total of 134m² the property is currently divided in 2 with a studio apartment in one side and a 2-bedroom apartment with living area and kitchen in the other side. 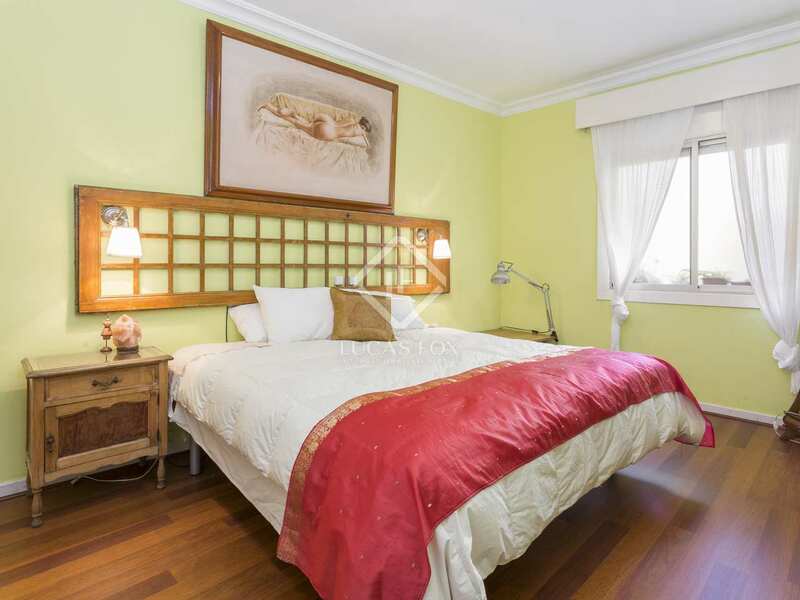 Each of the 3 bedrooms are double bedrooms and each apartment has 1 bathroom. 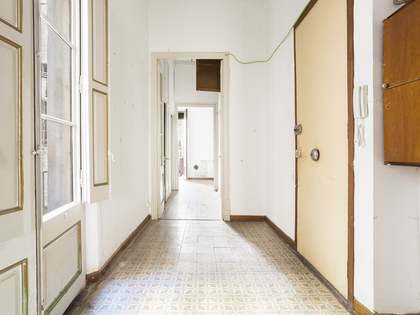 The property is located in a building dating back to 1976 with a lift. 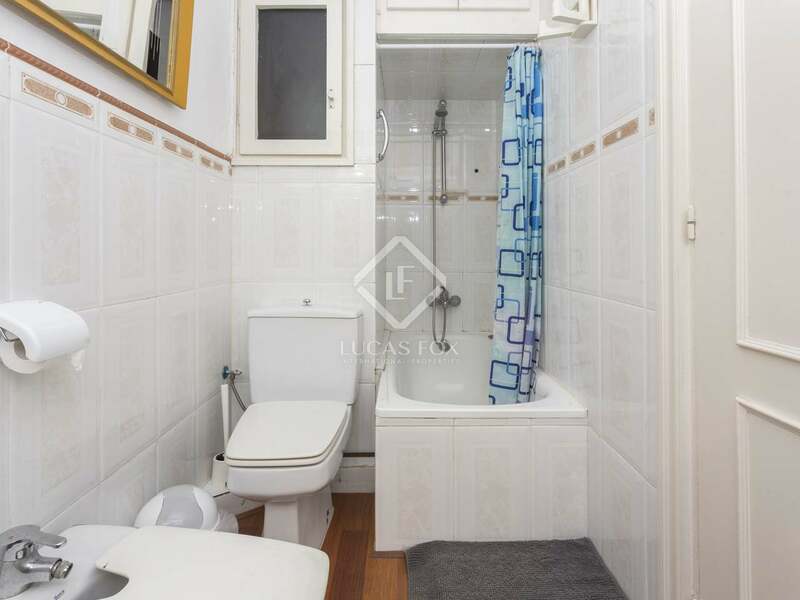 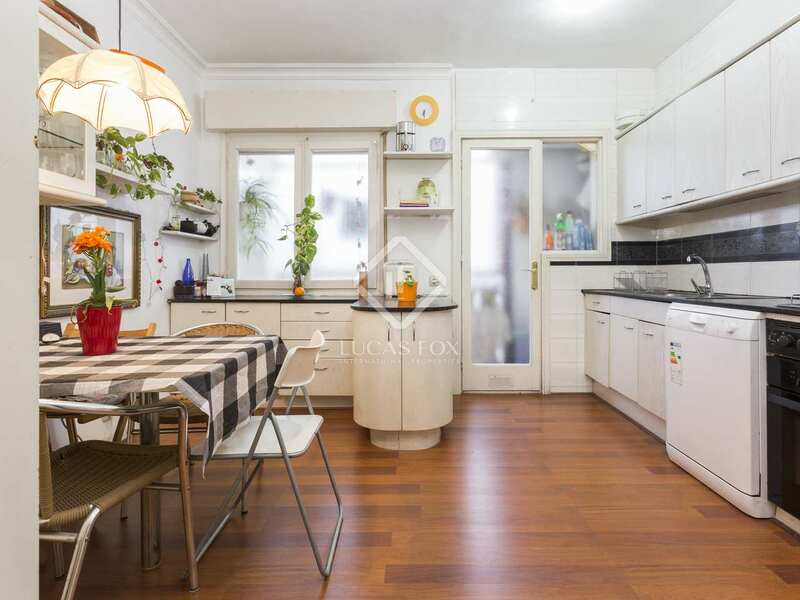 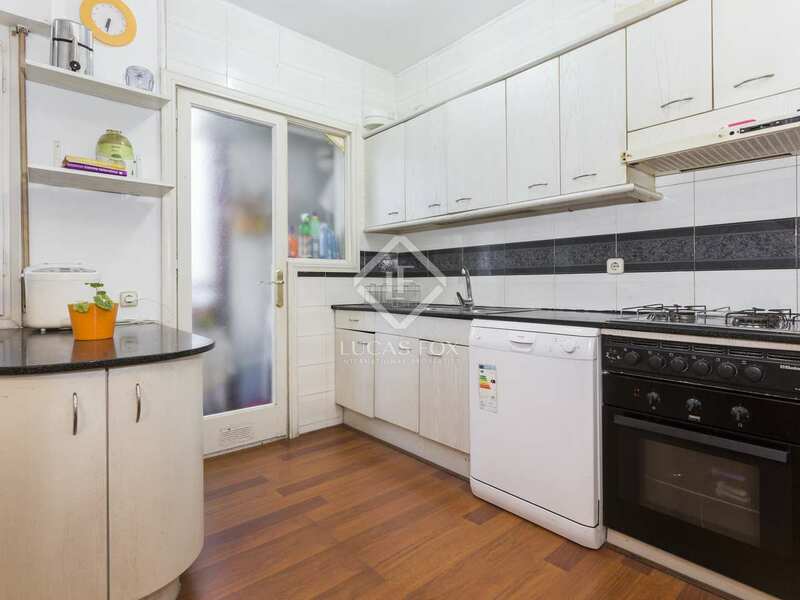 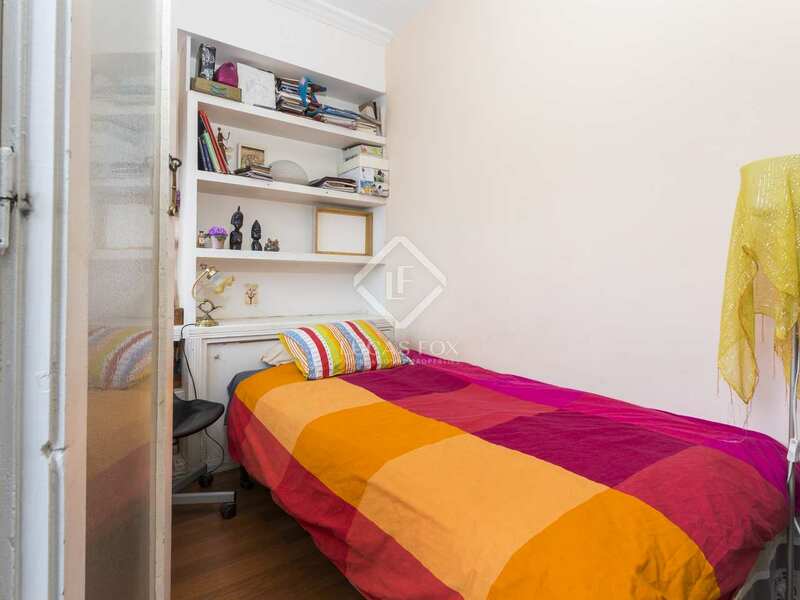 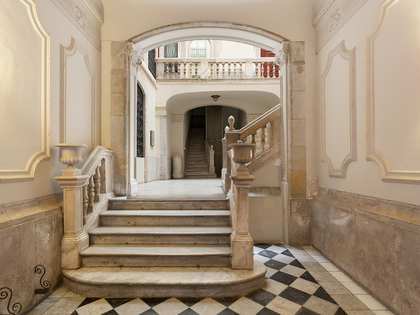 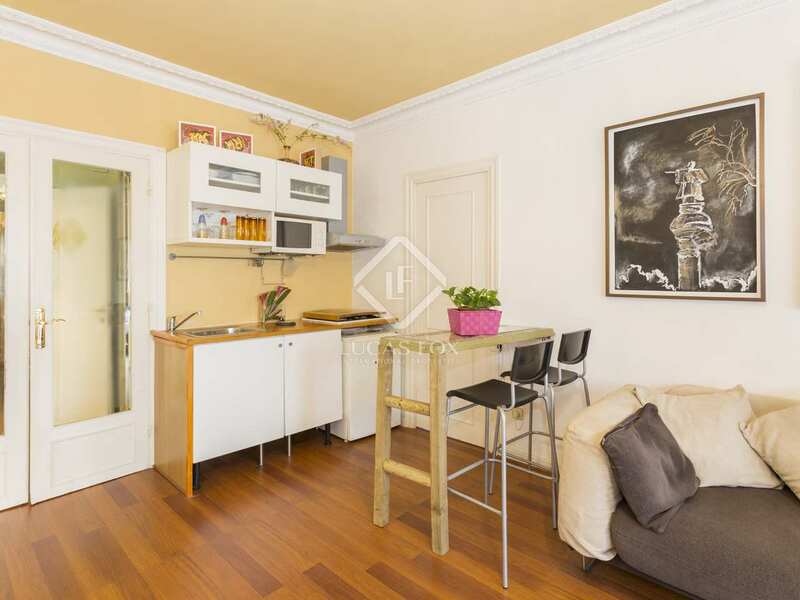 The property is an interesting investment option in Barcelona's old town and is also ideal for those seeking a home close to Plaza Medinaceli, schools, supermarkets and public transport. 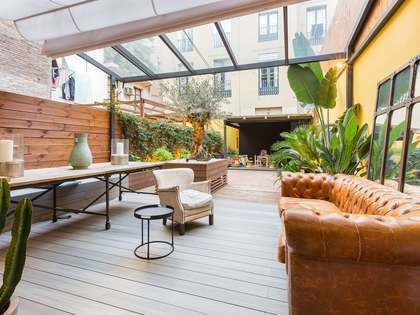 Property locted on Calle Nou de Francesc in Barcelona's popular Gothic neighbourhood, close to shops, supermarkets and schools. 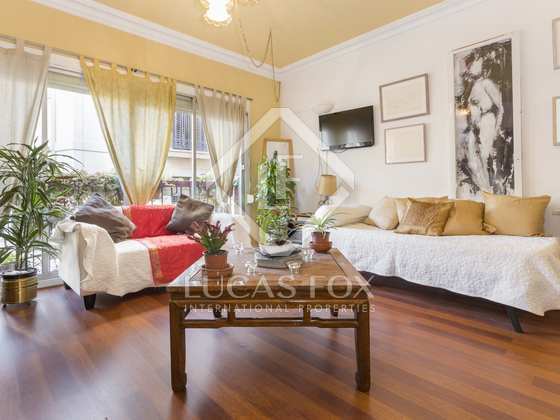 Plaza Medinaceli and the beach are also closeby making this an ideal location for families and couples. 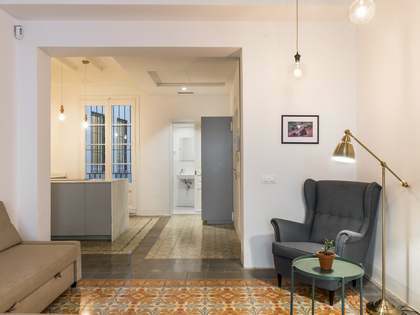 The area is well connected to the rest of the city by public transport with the Drassanes metro station located on the nearby Las Ramblas.